With a myriad of exponentially growing tests being executed from build to build, running tests in the correct order is imperative. Execute tests based on their importance to fail faster and save time. Tests focusing on high risk areas, recently changed code, and failed tests should always be run first. 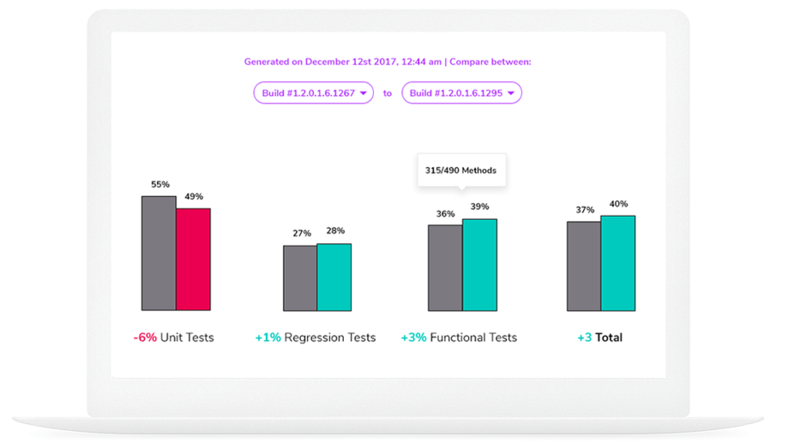 With SeaLights you will be able to identify redundant and ineffective tests and then remove them without increasing risk. Exploratory testing is simultaneous learning, test design, and test execution of critical areas in the application. It is an efficient method to provide rapid feedback and uncover critical bugs in newly released features. As these tests are manual and their execution duration is longer and more expensive, it’s important to minimize overlap with other test types. 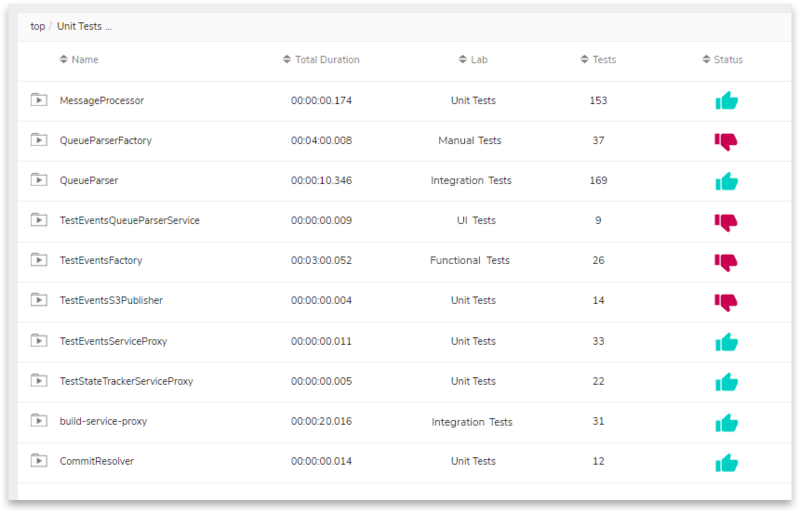 Gain visibility into which code areas are being tested with manual and exploratory tests to improve team efficiency and speed. Applications are developed with multiple builds each containing unique incremental code changes. 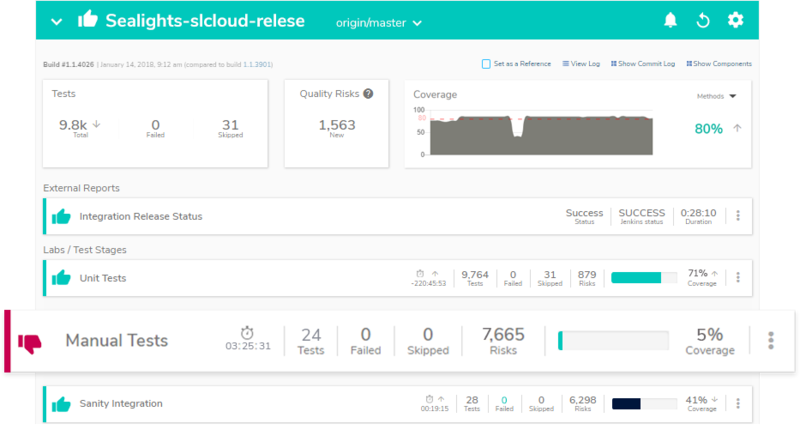 In today’s reality of incremental code changes, especially functional, API and regression testing, CI/CD pipelines need simple Functional Test Code Coverage to enable visibility and quick feedback loops. Managers should understand the quality of deliverables over time, and whether the testing activities were efficient and effective. 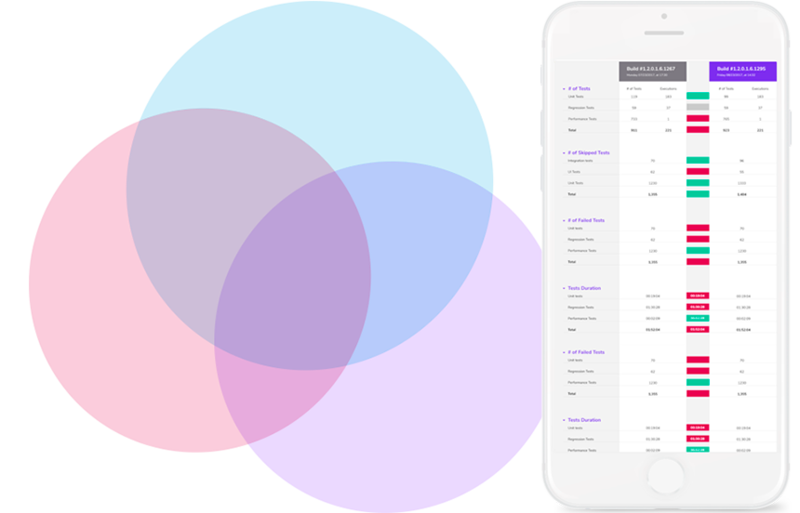 SeaLights enables this understanding of what quality activities have been executed and where your team should be focusing their efforts next.